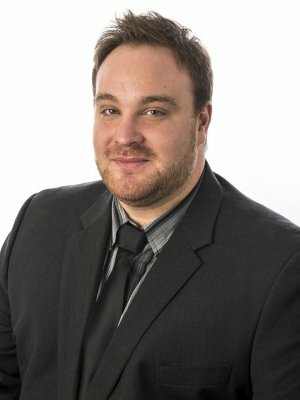 Gord Mamer* | Aurora Financial Solutions Inc.
As a husband and father of three, Gord understands the importance of protecting loved ones and enjoying life. His focus is looking after clients’ money; whether that be investments, annual income or income for the family in the event of unforeseen life changes. He helps to maximize the amount of money that stays in their hands. Gord mainly advises young families and business owners who are looking for customized solutions as well as lifetime financial security. Gord has a knack for explaining the plan to clients in a way that they fully understand so they feel in control of their future. They appreciate his caring, genuine and honest approach. Clients know their best interests come first. Gord is very active in coaching his sons’ sports teams. He also enjoys hockey and baseball. He is the Vice President of the Minor Hockey Association and is Town Councillor in Tisdale, SK. He takes great pride in his community involvement and making a difference in other people’s lives.